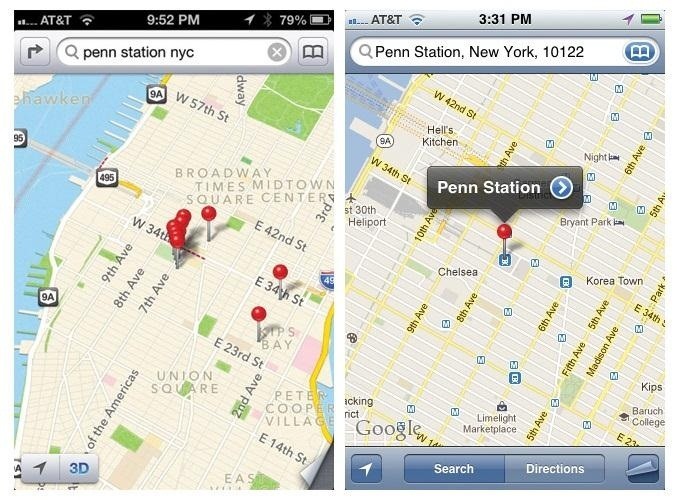 Since the release of iOS 6, there has been a bit of an uproar over some of the new features (the new Apple Maps replacing Google Maps) and certainly over the glitches that always come attached with new operating systems. So, is there anyway to downgrade from your newly updated iOS 6 back down to iOS 5.1.1? 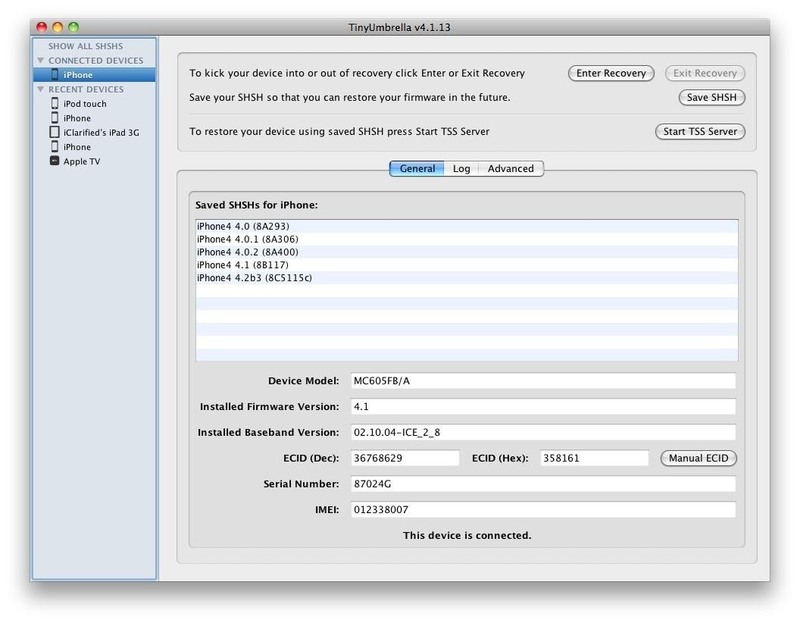 If you backup your iOS 5.1.1 SHSH blob, then you have a chance. In other words, if you already upgraded to iOS 6 and didn't save your SHSH blob, then good luck. You would have had to save it before upgrading to be able to revert back. Most anyone who jailbreaks already knows this from experience. 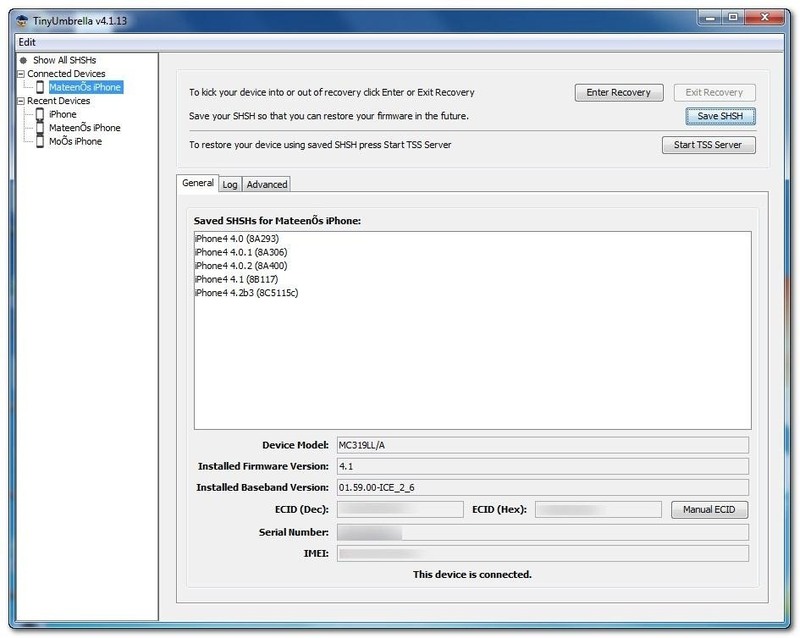 Warning: Once you downgrade, your iPhone will be jailbroken with Cydia. To save your SHSH blobs for 5.1.1, you can use either TinyUmbrella or RedSn0w. To do this on Mac or Windows, just hit up one of the links below for a tutorial from iClarified (they explain it pretty well). If you've upgraded to 6.0 already, you're out of luck for the moment. There's no way to go back to 5.1.1 until Apple closes the downgrading windows. Luckily, that only lasts about a couple of days and you can downgrade back to 5.1.1 after the window closes. You need to have your your 4.x blobs and 5.x blobs backed up if you want to downgrade. You can't downgrade without both of them. Can be downgraded if you have your 5.x blob backed up. You'll have to wait until someone jailbreaks the new iOS 6. Don't worry, it'll happen soon enough. There's already a tethered jailbreak.